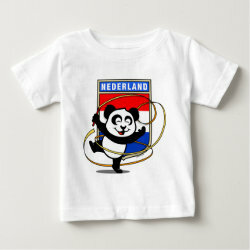 Hup! 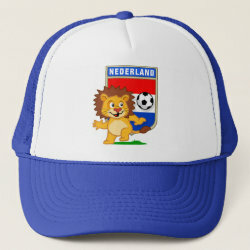 Holland! 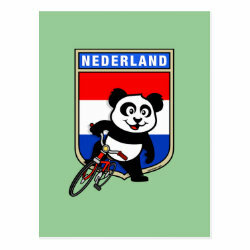 Hup! 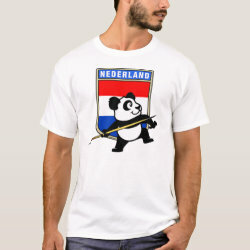 Laat de leeuw niet in zijn hempie staan! 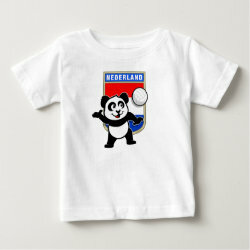 Support the Dutch sports team with these cute The Netherlands support t-shirts & gifts by Cute Union! 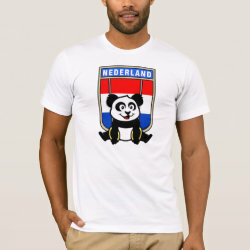 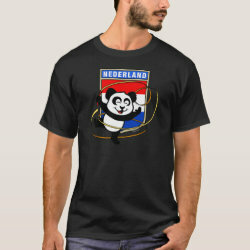 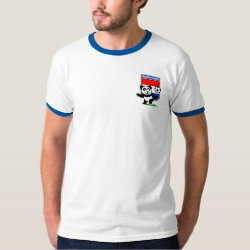 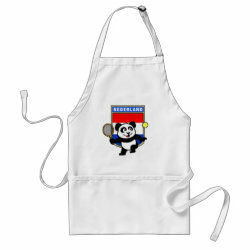 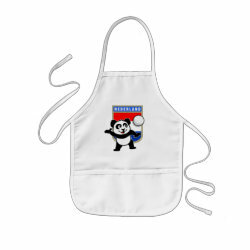 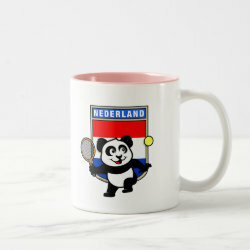 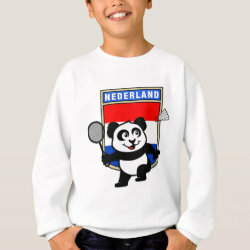 Check out these cute panda and lion designs with the Dutch flag for fans and supporters of the Nederland voetbal and other sports teams.